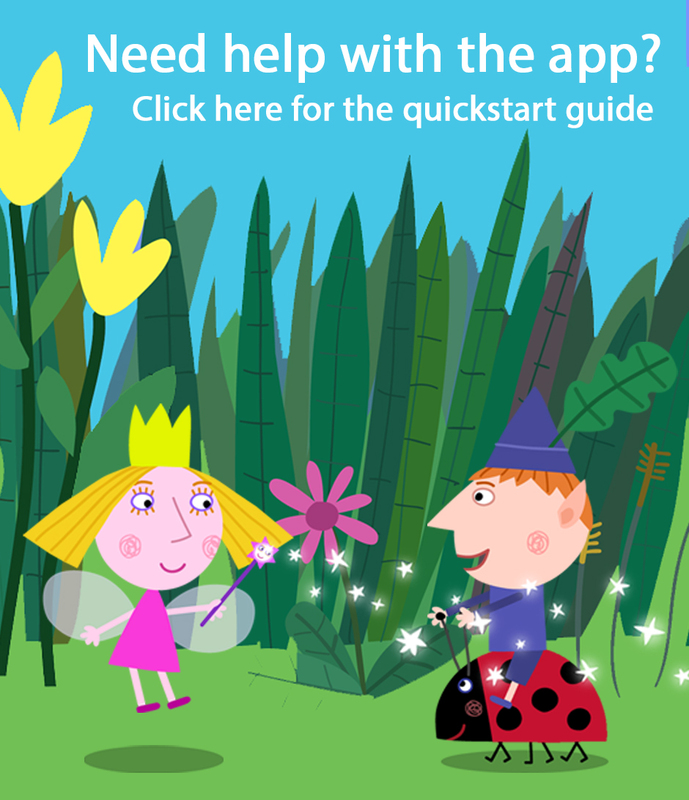 Inspired by the charming and popular TV show and featuring all the familiar characters, music and sound effects, this app allows little players to have fun and fly with Princess Holly or with Ben riding on Gaston. 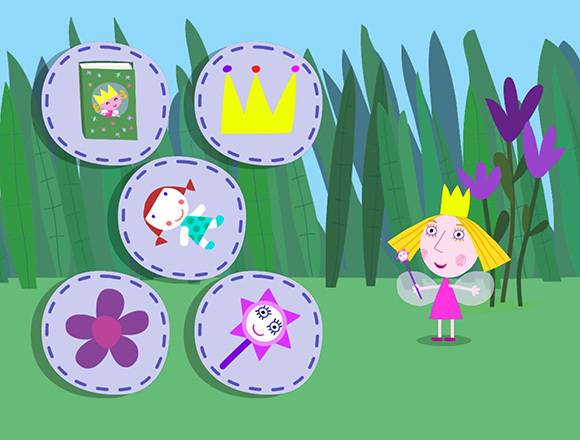 Simple touch screen interaction and different difficulty levels, plus an interactive sticker book with over 50 stickers to win encourage children to play the games again and again. 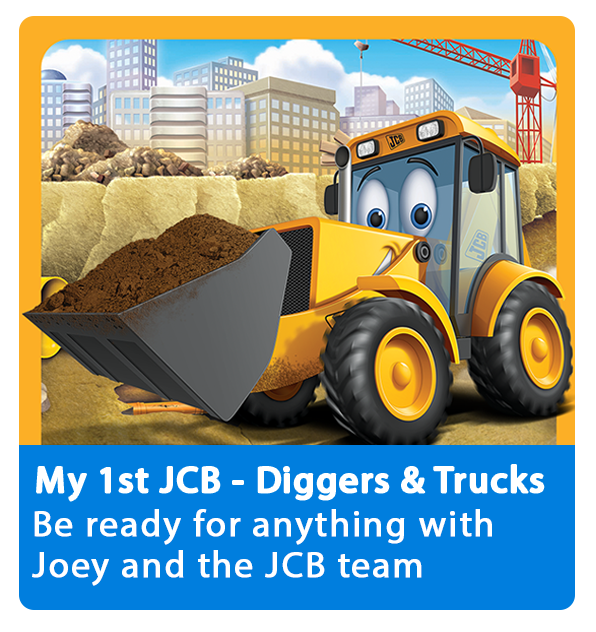 This app is fully translated and contains the following languages to play in: English, French, German, Italian, Spanish and Dutch. 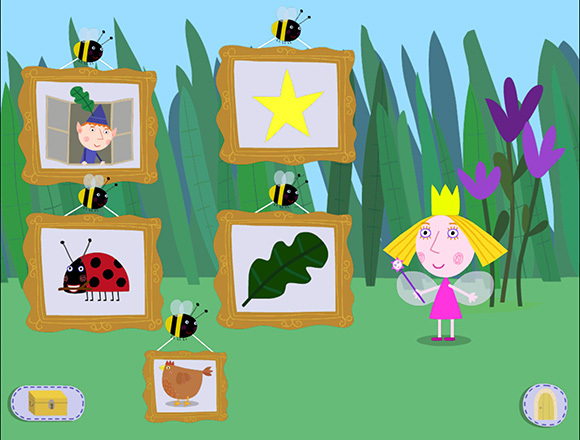 HIDING GAME – Ben & Holly are hiding in the Great Elf Tree with their friends. 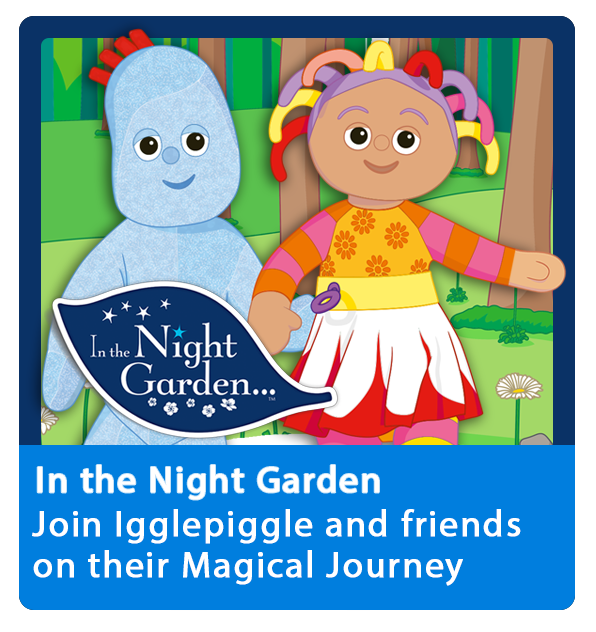 Find them as quickly as you can. 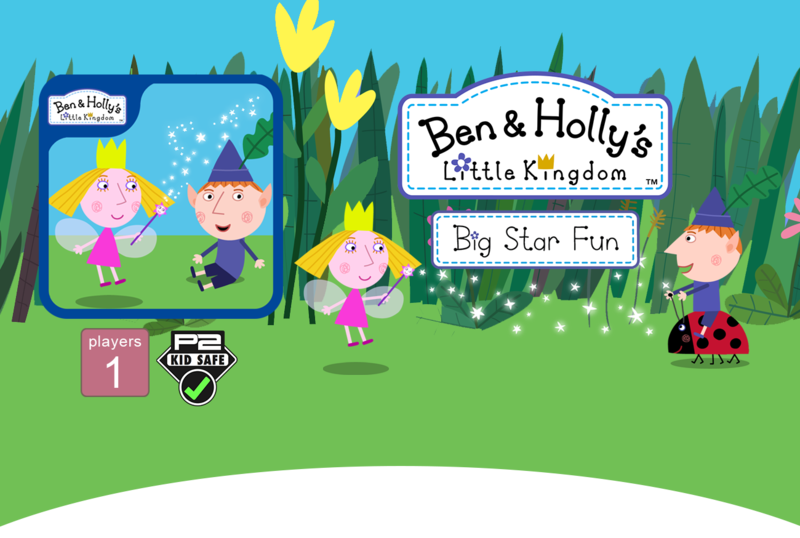 COLLECTING STARS – Fly around with Holly or Ben riding on Gaston to collect as many stars as you can, avoiding the bees and butterflies. 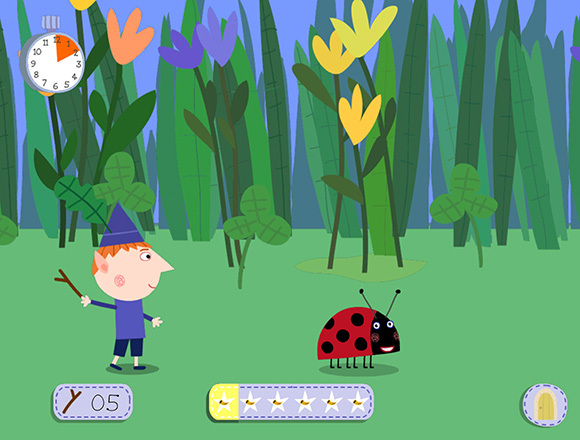 THROWING STICKS – Gaston loves chasing sticks. Throw the sticks for Gaston and see how many stars you can collect. 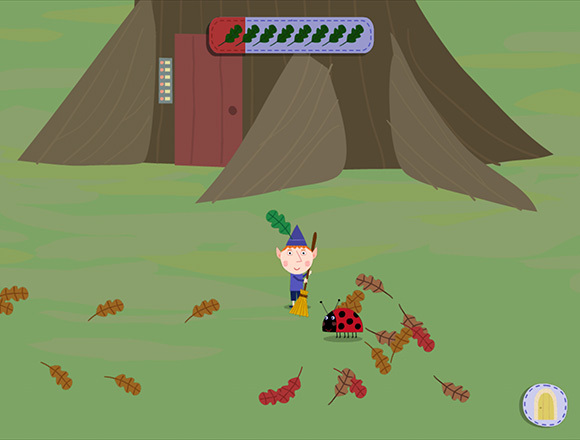 SWEEPING LEAVES – A storm has blown all the leaves of the Great Elf Tree. 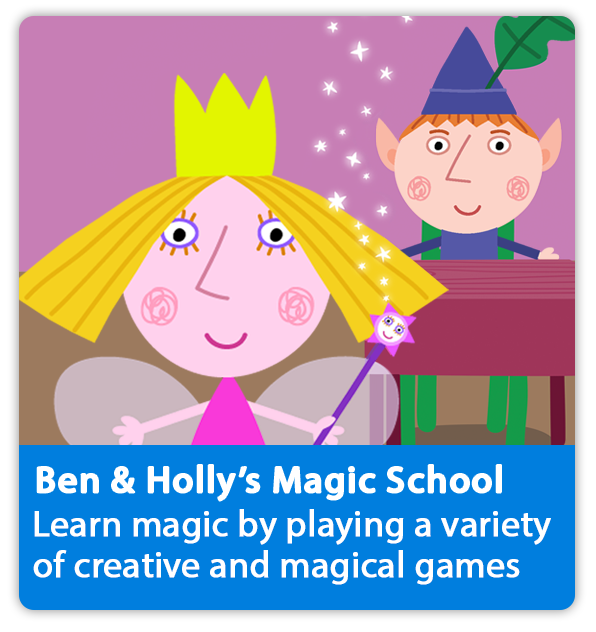 Help Ben and Holly sweep them up as fast as you can before time runs out. STICKER BOOK - There are over 50 stickers to collect and 4 magical scenes to choose for your picture. 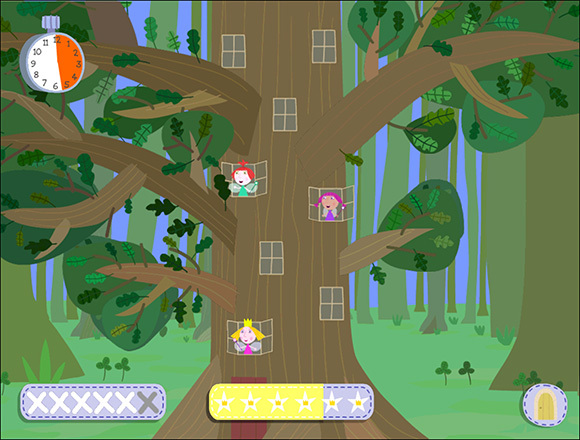 © 2012 P2 Games Limited. All rights reserved. 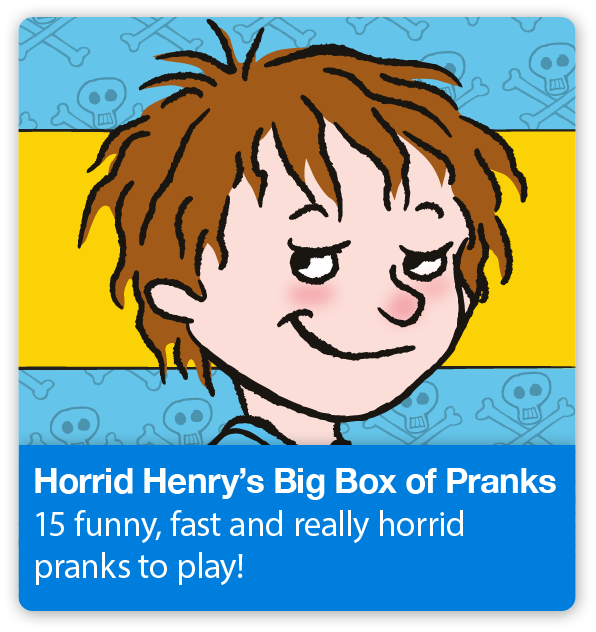 Developed by Daredevil Development. 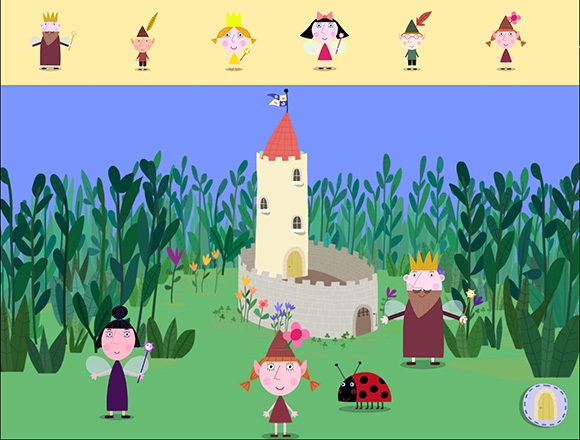 BEN & HOLL’S LITTLE KINGDOM © THE ELF FACTORY LTD/ENTERTAINMENT ONE UK LTD 2008. All rights reserved. 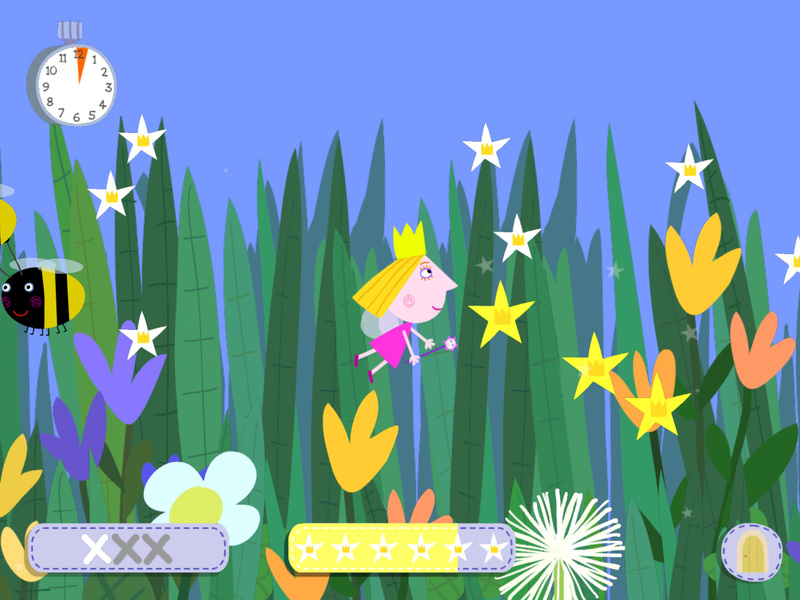 Under licence to P2 Games Ltd. All rights reserved.